One of the most interesting “mixed” genre films of recent memory is former video blogger (podcasts, etc.) 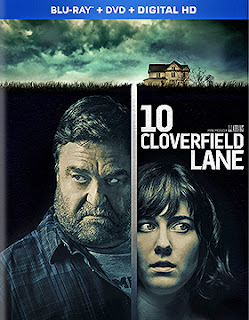 Dan Trachtenberg’s film adaptation of Josh Campbell and Matt Stuecken 2012 “spec” story, 10 Cloverfield Lane. It is part sci-fi thriller, complete with an alien invasion (oops, I guess that’s a spoiler alert), and part hostage drama, complete with a psychopath holding a vulnerable woman as a prisoner in an underground bunker. Both elements are blended perfectly together. 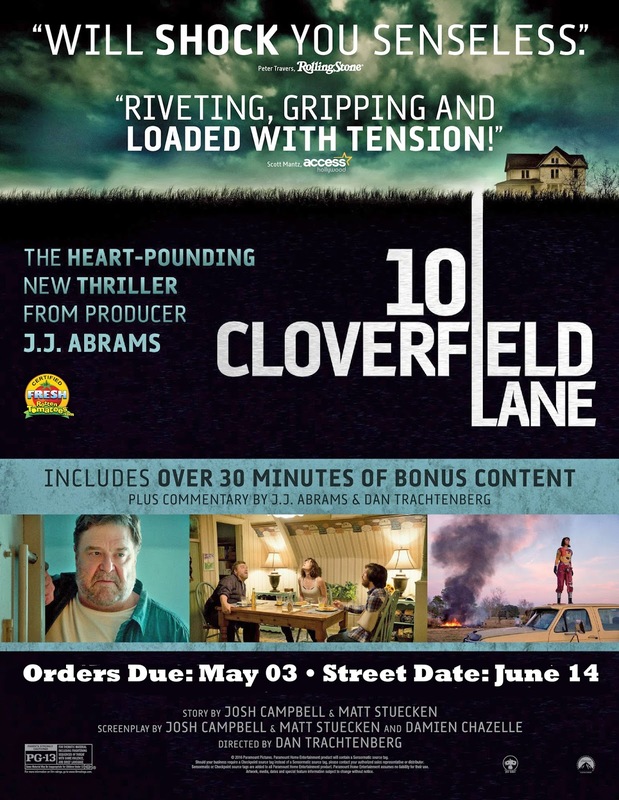 Word arrived this past week from Paramount Home Media that 10 Cloverfield Lane will be available as both DVD and Blu-ray/DVD Combo Pack product offerings on June 14. With that release date, the ARR is a quick-to-market 95 days and domestic ticket sales were an impressive $71.5 million. Since the film also makes it home entertainment debut on the same date as Paramount’s previously announced entry into the 4K Ultra HD arena — with Star Trek and Star Trek: Into Darkness — we can only assume that a 4K Ultra HD SKU is possibly planned for later in the year. There is a certain irony in Paramount not “stepping” on the exclusive Star Trek 4K Ultra HD launch with a last minute addition of 10 Cloverfield Lane — J.J. Abrams directed both of the Star Trek films and is the producer of 10 Cloverfield Lane (and one month later his production of Star Trek Beyond hits theatres — with direction by Fast and Furious’ Justin Lin). Paramount has a lot of “happy” juggling problems on their hands with this bounty of riches. As to the story, which is a real “frying pan and fire” rollercoaster ride, a woman known only as Michelle (Mary Elizabeth Winstead — as John McClane’s adult daughter in Live Free or Die Hard, plus in such films as Scott Pilgrim vs. the World, The Thing, Smashed, Kill the Messenger, etc.) is driving in a remote area of Louisiana when she begins hearing strange reports on the radio. Distracted, she totals her car … and awakes a prisoner in what appears to be something of a bomb shelter. Being a prisoner, it is explained to her by her captor, Howard (John Goodman), is for her own good. 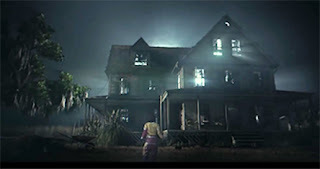 There is something deadly outside his underground home and he doesn’t want her to attempt to escape — “It” might get in. Also in the “shelter” is a young man named Emmett (John Gallagher, Jr. — Short Term 12, Olive Kitteridge, etc. ), who more or less confirms Howard’s story. And soon, she is given reign of the place, but begins to suspect that something is not quite right about Howard … she’s not so sure about Emmett. Tick … tick … tick … tension builds and a plan is hatched to escape. But escape to what? And will Michelle’s unhinged host actually allow an escape. What a rush. Like we said, 10 Cloverfield Lane is one of the most interesting mixed genre films to surface in recent memory. As to bonus goodies, which are limited to the Blu-ray/DVD Combo Pack edition, director Dan Trachtenberg and producer J.J. Abrams provide commentary and there is a 30-minute Behind-the Scenes featurette. 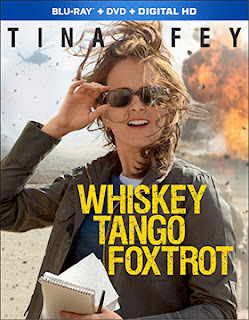 In other release news from Paramount Home Media this week, Tina Fey’s war comedy about novice reporter Kim Baker’s baptism of fire in Afghanistan, Whiskey Tango Foxtrot (based on her memoir, “The Taliban Shuffle: Strange Days in Afghanistan and Pakistan”) will be available on June 28 as both DVD and Blu-ray/DVD Combo Pack product offerings. The ARR is 116 days and ticket sales currently stand at $23 million. In Indonesia they have Wayang, an intricate storytelling mechanism using puppets to mask real identities — what is real, and, what is not. In Japan, elaborate stage plays are the tradition known Kabuki theatre, with extensive make-up and stylized performances … again, what is real, and, what is not. Real life is a form of Wayang or Kabuki for both Cinnamon (Laverne Cox — as Sophia in the cable series, Orange is the New Black) and Carla (Joslyn DeFreece in her screen debt) in writer/director Eli Hershko’s Carl(a), which will be making its DVD debut on June 28 courtesy of Ariztical Entertainment. They are transgender women, living in New York, who struggle with identity, family turmoil, career issues … it’s a long list. Carla has had to deal with it all. She’s a woman trapped in a man’s body — “who am I?” — and that has meant rejection and ridicule from her family, plus it puts her in a very lonely place. Cinnamon is her friend, more streetwise, someone who she can talk to, but for the both of them the day to day is more about survival than living a real life (again the theme of Wayang and Kabuki). She also serves as something of a Greek Chorus, providing both comedy relief and tragedy. When Carla meets Sam (Gregg Bello — G.I. Jane, The Thomas Crown Affair, The Breakup Artist, etc. ), she has finally, or so she thinks, met someone outside of her lonely circle who can love her for who she is. And, indeed there is a genuine affection between them … he’s a bit of a nebbish; does that make him gay? As Hershko develops the story it is clear that Sam loves Carla — he is not all that effective as protecting her from the real world sometimes — and she feels that this is someone in her life that she needs to help make her transition. But he does love her and seemingly accepts her as she is, which is something of an island of safety; security for her. 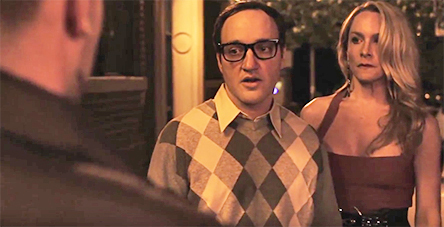 The conflict erupts when Carla finally reaches her financial goal and can proceed with her transition. Perhaps Sam is as lonely as she is; perhaps he’s insecure or selfish, but he doesn’t want her to proceed any further. Does she remain as someone she is not in order to maintain the relationship, or does she become “herself” and possibly lose him? 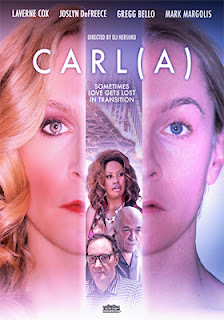 Carl(a) is an intimate, very personal story about ordinary people — if you passed Sam and Carla walking hand in hand on the street you wouldn’t give them a second thought — living extraordinary lives. Living the lives of Wayang and Kabuki just to survive. 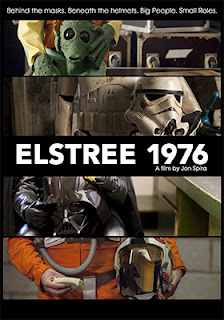 FilmRise, with sales and distribution support provided by MVD Entertainment Group, has tabbed June 28 as the DVD debut date for documentary filmmaker Jon Spira’s Elstree 1976. The film recently opened in selected arthouse venues and will be playing around the country right up until street date. The ARR works out to 53 days. For the uninitiated, the name Elstree will be of little meaning. 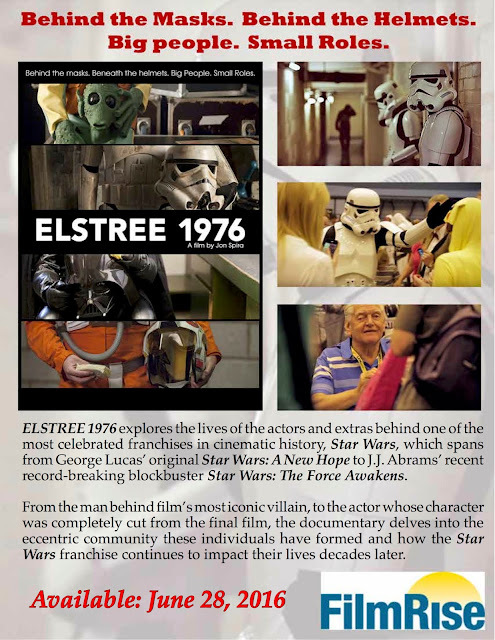 But for the legions of fans devoted to George Lucas’ Star Wars, the venerable Elstree Studios in Hertfordshire, England is where the magic was born. It’s now a generation later — 40 years — but the actors and extras who worked on the film are still connected. From such iconic figures as David Prowse (Darth Vader), Paul Blake (Greedo — the Rodian bounty hunter) and Garrick Hagon (as X-Wing pilot “Red Three”) to extras, whose performances without credit. Ten in all are the focus of Spira’s wonderful trip down memory lane … a to place; a studio … far, far away. Warner Bros. Home Entertainment had a busy announce run this past week. 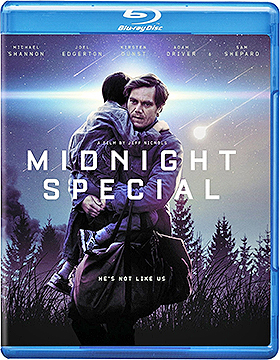 Kicking off the proceedings is writer/director Jeff Nichols’ under-appreciated sci-fi flick, Midnight Special. 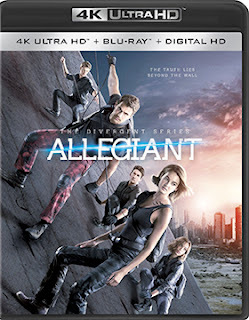 Blu-ray and DVD editions will be retail-ready on June 21. The ARR is a quick turn-around of just 95 days and domestic ticket sales, despite some review, were a meager $3.7 million. Part chase thriller and part close encounters tale, Midnight Special relates the story of eight-year-old Alton (Jaeden Lieberher) and his father, Roy (Michael Shannon), who are on the run when it is revealed that Alton has powers of extraterrestrial origins … actually, more like extra-dimensional in nature. The home entertainment market place is where this little gem will have to find its audience. 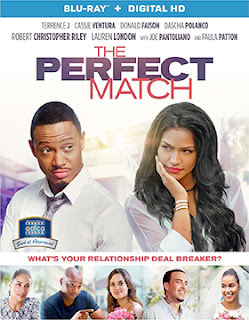 The theatrical “platform” attempt failed to generate buzz and the less than stellar jump to around 500 screens nationally didn’t work … and so it was moved to the “after market” of home entertainment with this quick turn. Also on the sci-fi front, Warner Bros. will be releasing both DVD and Blu-ray collections of The 100: The Complete 3rd Season on July 19. All 16 episodes will be featured as either a four-disc DVD set or as a three-disc Blu-ray configuration. Bonus features include a gag reel, deleted scenes, the 2015 Comic-Con panel and six production featuettes. 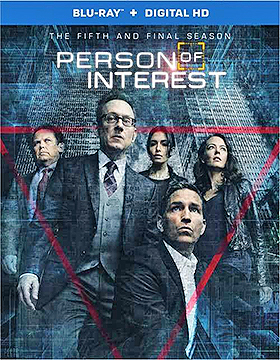 Also arriving on July 19 will be Person of Interest: The Complete Fifth and Final Season … DVD and Blu-ray SKUs will be available. Turning to Aug. 2, both DVD and Blu-ray collections of the FBI mystery series, Blindspot: The Complete First Season, will be ready for fans to savor — all 23 episodes. 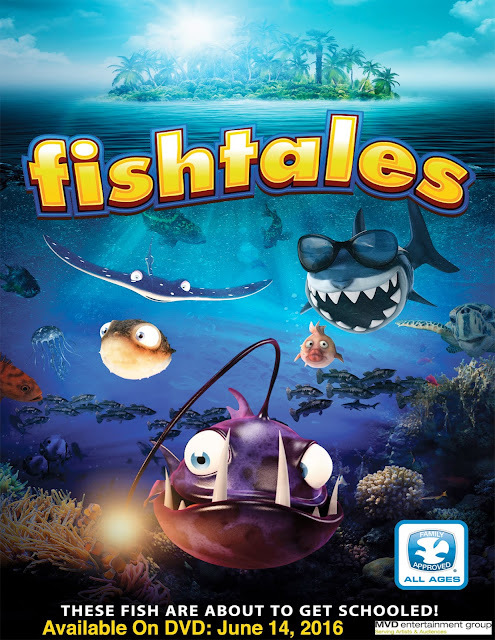 MVD Entertainment Group has landed — hook, line and sinker — director Evan Tramel’s animated undersea adventure, Fishtales, as a DVD exclusive release on June 14. Filmmaker Evan Tramel has deftly blended with live-action HD footage with the animation of screenwriter Lisa Baget’s story about fish Cleo (voiced by April Rose) and Puffer (voice by Dr. Anthony Quintarius), who last saw their octopus friend, Ollie, being pursued by a shark. The result is visually stunning. 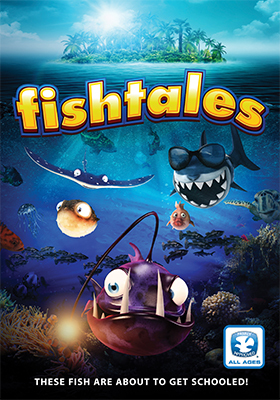 They are joined in their search by Crash (voiced by filmmaker Evan Tramel), who helps them discover, not only what happened to Ollie, but gives them educational insights to the mysteries of their ocean environment. This Dove "Family-Approved" adventure arrives on DVD with perfect timing as Disney’s Finding Dory debuts theatrical on June 17. Lionsgate Home Entertainment will have both DVD and Blu-ray SKUs as well as a day/date 4K Ultra HD/Blu-ray Combo Pack edition of director Robert Schwentke‘s The Divergent Series: Allegiant. This third installment in the lucrative Divergent film franchise will be ready for fans to enjoy on July 12. The ARR comes in at roughly the current industry average of 116 days and ticket sales currently amount to $65.7 million. Still, that’s a solid box office take, but about half of what the second installment pulled in … the series concludes early next summer with the release of The Divergent Series: Ascendant. The captives from the Maze Runner series escaped their walled confines and so do Tris (Shailene Woodley), Four (Theo James) and some of their friends in The Divergent Series: Allegiant … and what they find outside the walls of Chicago is, sadly, beyond stupid. The two series are very similar in that aspect … trapped, escape, explore and the discovery of the real purpose of their entrapment is a let down. There was so much in the way of an opportunity here to make some serious sci-fi (good lord they had the budget and an established film franchise), and the escape from the confines of Chicago was both thrilling and well staged. Their entry into the wasteland was foreboding and seemingly fraught with peril, but what ends up on screen after that point is so uneven as to be downright baffling. There is still time to wrap the series up on a positive note — note to Lionsgate, it’s not about the money (budget), it’s about the writing. 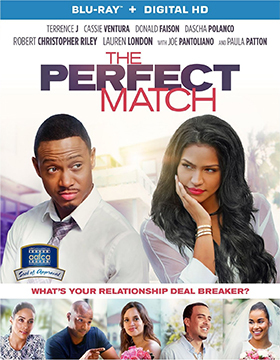 In other release news from Lionsgate this past week, director Bille Woodruff’s romantic comedy, The Perfect Match — teaming Terrence J (aka: Terrence Jenkins) with Cassie Ventura — will be available on July 19 as both DVD and Blu-ray product offerings. The ARR is 130 days and ticket sales amounted to $9.7 million. If amazon.com is selling it, then it is so. Has a new theatrical release been officially announced for DVD, Blu-ray or 4K Ultra HD by its respective studio? In the case of director Patricia Riggen’s film adaptation of Christy Wilson Beam’s biographical novel, “Miracles from Heaven: A Little Girl, Her Journey to Heaven, and Her Amazing Story of Healing” — shortened for its theatrical release to just Miracles from Heaven — the answer is, no, not yet. But, if amazon.com is selling it, then it is so. Sony Pictures Home Entertainment is getting whipsawed big time week after week by the all-knowing; all-powerful online retailer. This week, it’s the leak of the July 12 street date for both DVD and Blu-ray editions of this heartfelt, faith-based true story of a young girl, Anna Beam (Kylie Rogers), who miraculously recovers from a chronic disease ... in a most unusual way. The ARR works out to 116 days and ticket sales were a robust $60.1 million. 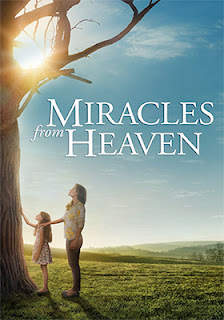 Since the PR people over at Sony Pictures Home Entertainment have not officially announced the release of Miracles from Heaven to the home entertainment market place … there are no details as to bonus goodies. In other release news this week — an official release to boot — House of Cards: The Complete Fourth Season will be arriving as both four-disc DVD and Blu-ray selections on July 5. All 13 episodes are featured, but surprisingly, there do not appear to be any bonus goodies included with in either the DVD or Blu-ray sets. 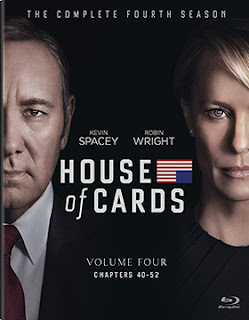 The good news is that this fourth season is not the end of this very juicy story as Netflix has renewed the House of Cards for a fifth season.